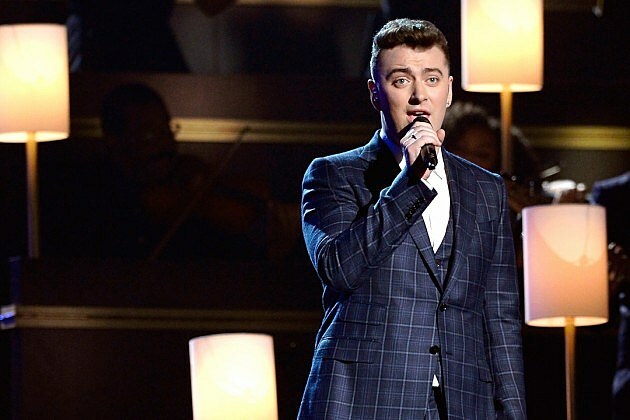 It looks like Sam Smith is this year’s Adele. The soul crooner took home four Grammys, including Song of the Year and Record of the Year at the awards ceremony Sunday night (Feb. 8). He didn’t win the highly coveted trophy for Album of the Year, but he was more than excited to receive his final two awards, which were earned for his song ‘Stay With Me.’ The dominance isn’t the only thing that links Smith and Adele. Both of their albums come from heartbreak. Heartbreak win Grammys and Grammys cause album sales to spike. So congrats to Smith for his big wins.